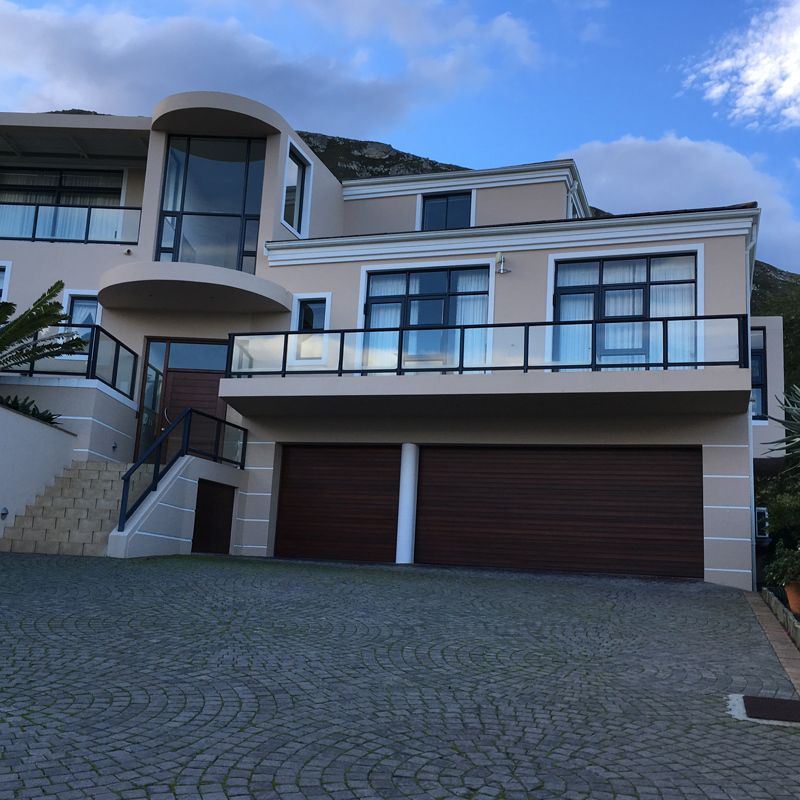 Together with five other local architects, an in-house architectural technician and office manager, the team is able to complete a wide range of work as evident in our Portfolio below. Our design is a prototype based on the Department of Education’s norms. 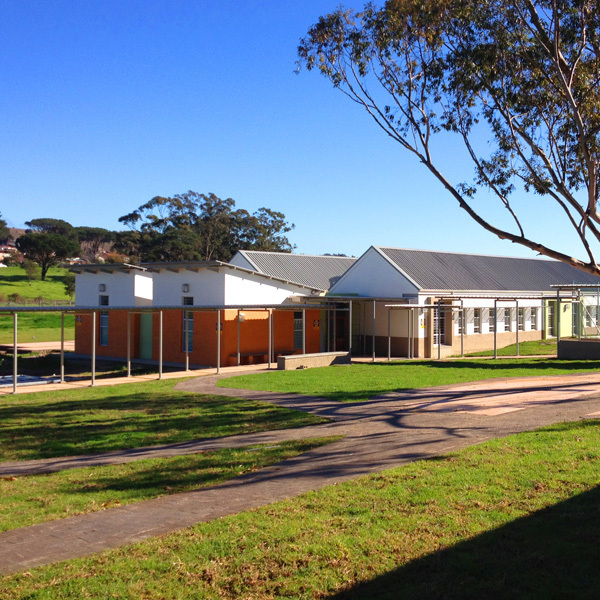 It comprises either one or two classroom units that share a common Stone and ablution area. 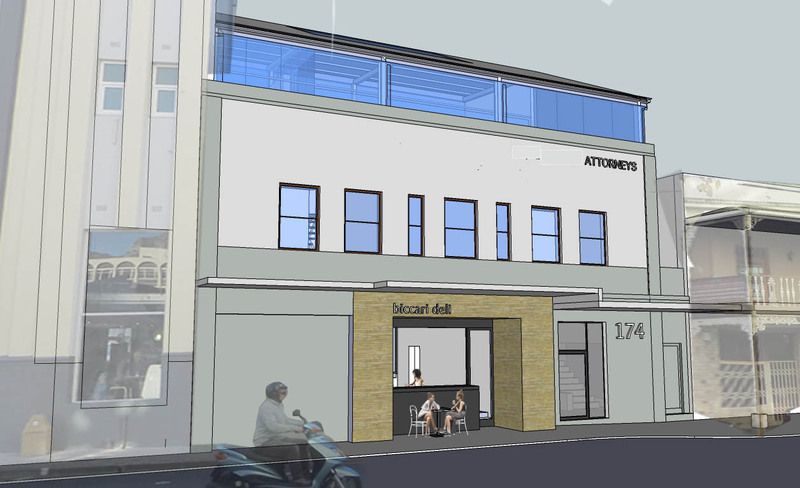 We were approached by an Attorney who wanted to maximise his office property in the city centre. A mental hospital precinct requires a school for training and education in craft work. social skills and computer literacy. 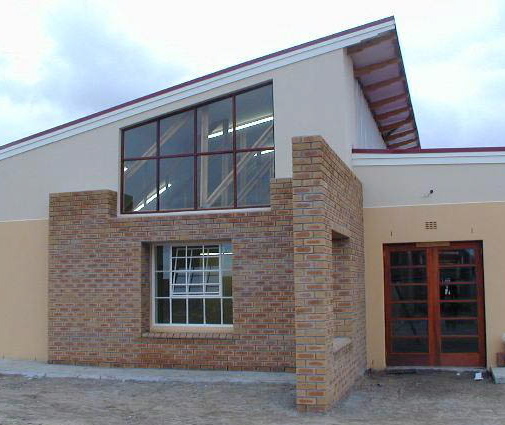 The school is designed to accommodate mentally challenged pupils from ages 16 to 19 years. 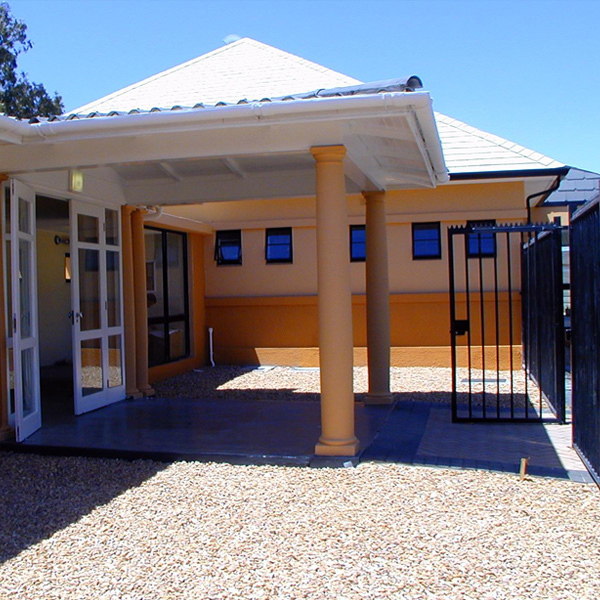 An existing outdated and dilapidated facility is replaced by a new modern day clinic catering to the community. 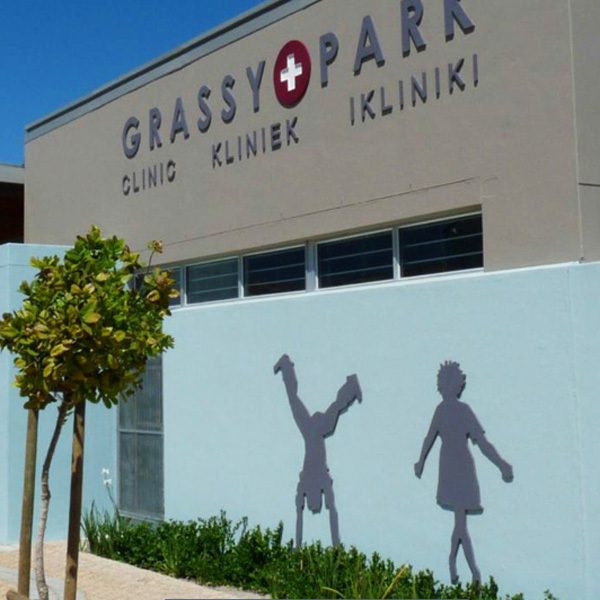 The existing clinic was allowed to run whilst we built the new facility on the large open parking area on the site. Entering from the busy Victoria Road side feels like coming into a peaceful green oasis filled with light and fresh air. 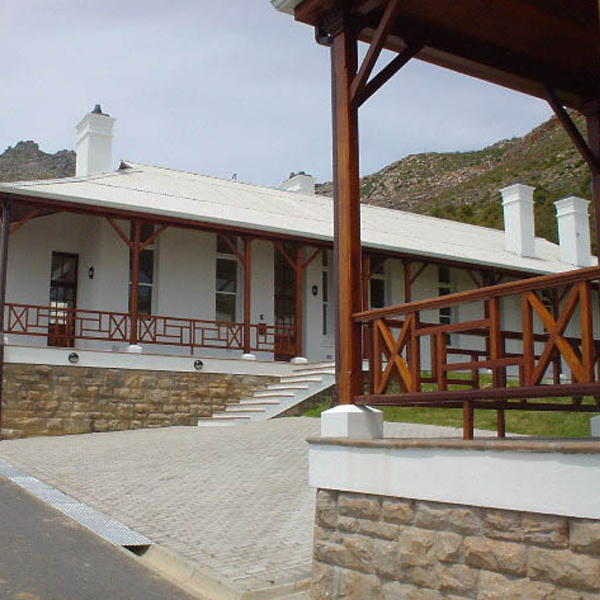 The brief from the Western Cape Government was to provide a complete new school consisting of twenty four classrooms, an administration building, a forum, a media centre and two specialist classrooms for music and computers. 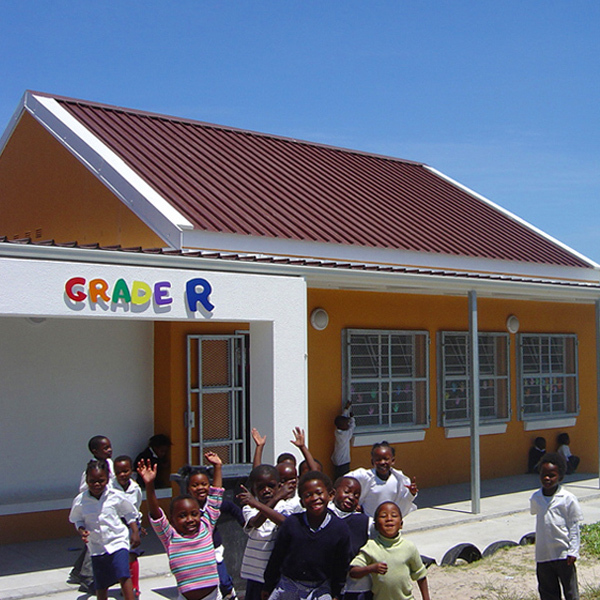 Separate grade R classrooms were also required. A further requirement was that the school was to remain operational during construction. An existing unattractive 50’s style home is given a modern facelift. 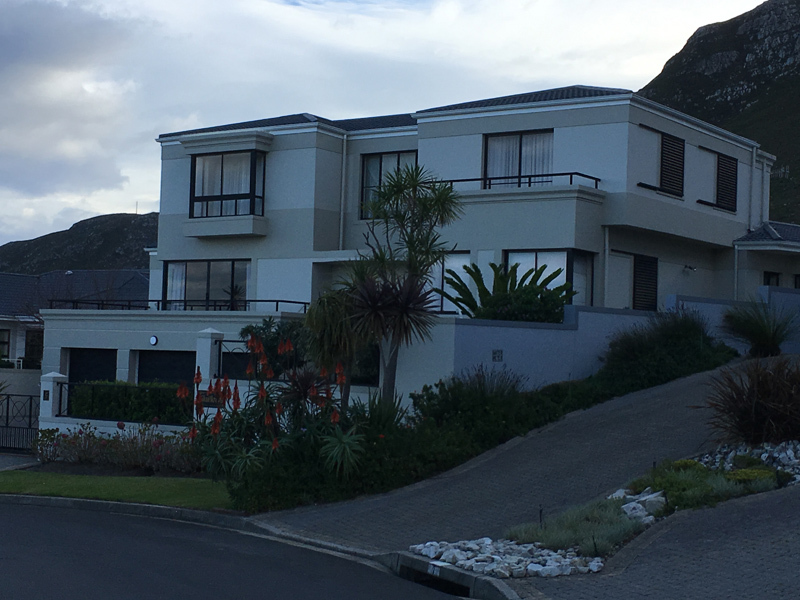 Bedrooms and bathrooms are upgraded and modernized and large covered private and social patios are added with upward sweeping roofs to give the best views of the surrounding mountains. The client is a recently retired businessmen who has moved with his wife from the busy city to a sea side village. 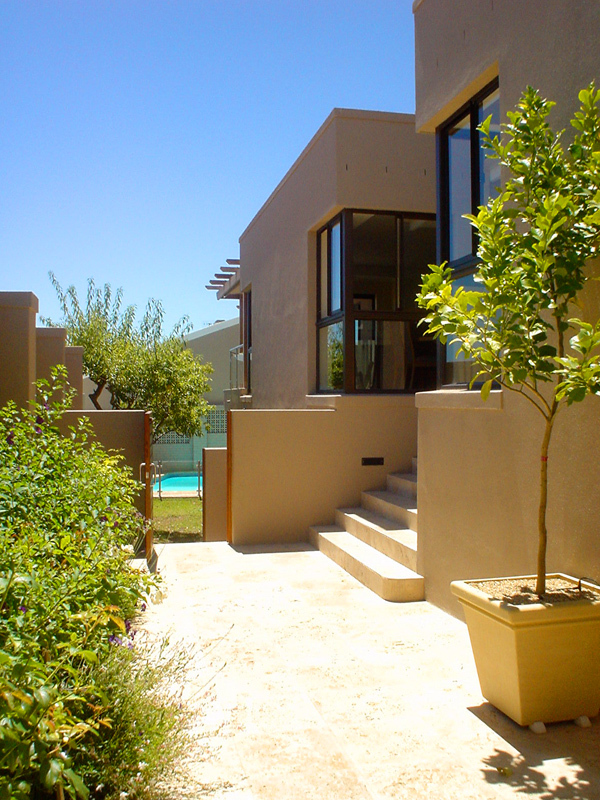 This is a three-level home for an extended family. 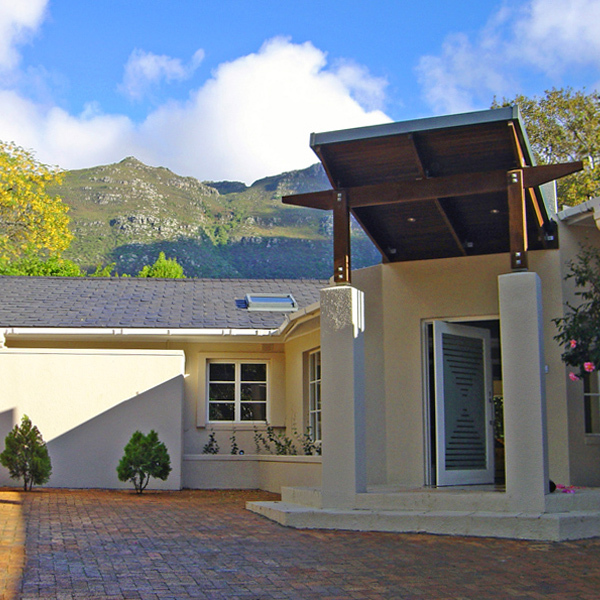 The home backs onto a mountain nature reserve and has sea views from the front. 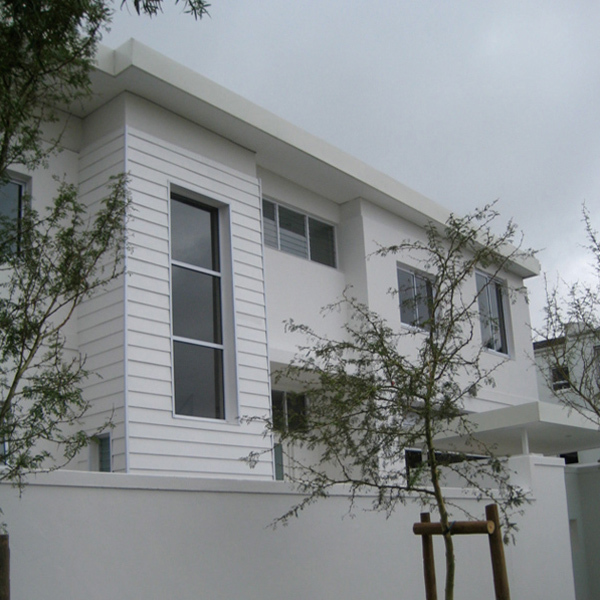 An existing single story low-cost home is converted into a new double story modern style home for a young family. 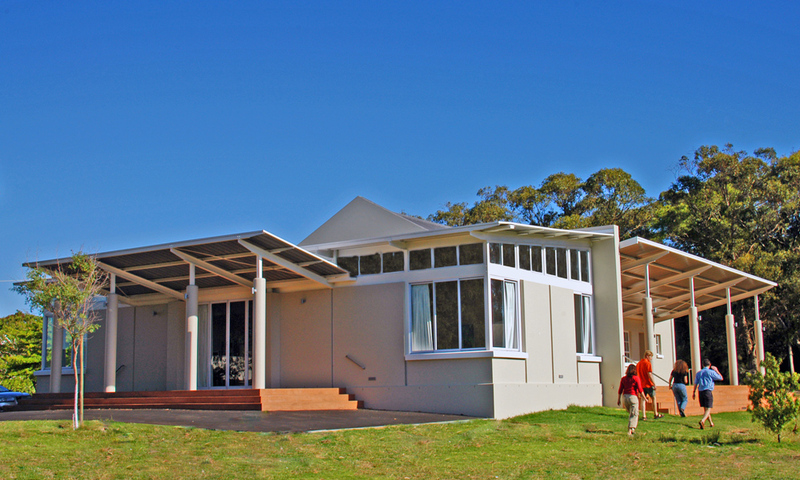 An existing hospital building is converted into a Service Point Office. This is a place where the public can come to apply for financial assistance from the government. They arrive at a secure site and are directed to the bulldog’s Reception area.